Looking for Some Yuletide Crime? Synopsis: "'Tis the weeks before Christmas in the Upper Peninsula of Michigan, and some big events are stirring for Lakota Deputy Sheriff Steve Martinez. The normally sleepy woodland area is uncharacteristically alive with activity after the body of one of its most respected residents is found at a forest campsite, the victim of what looks to be a bear attack. But from the moment he arrives on the crime scene, things just don't add up for Steve Martinez. Lead by curiosity, Steve begins an unofficial investigation and discovers that this 'random' animal attack might not be so random after all. It seems trhat quite a few people in town had reason to do in the victim, and the more Steve investigates, the deeper he sinks into a mystery as old as the town itself." 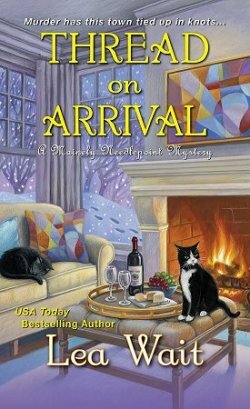 Synopsis: "The Queen of the Whimsical Whodunit presents a collection of mystery stories centered around a Yuletide theme, written by some of the best practitioners of the cozy mystery working today." Good for those of you who prefer your bloodshed to be on the vintage side, says she with a twinkle in her eye. Synopsis: "Building contractor Josie Pigeon and her all-woman construction crew have a big project to wrap up before the holidays--and they're hard at work when carpenter Caroline Albrecht keels over, fatally poisoned. Suddenly an icy wind of suspicion chills the cheer of this quiet island resort town, and Josie realizes that one of her employees must be Caroline's murderer. Is it Caroline's old friend Layne? Sandy, who scarcely knew her? . . . or good-time local girl Betty? 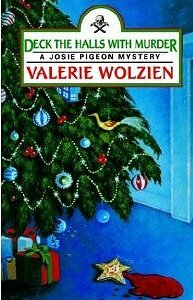 It will take Josie's razor-sharp eye and smart sleuthing to single out the suspect and keep Christmas from turning into a real killer of a season." Pubishers Weekly Synopsis: "As this fine holiday collection shows, Mortimer (1923–2009) could tell lovely tales that end with a gentle punch. Each of the five stories highlights English barrister Horace Rumpole's quirky personality, his love of food and drink, and life with his formidable wife, Hilda (aka She Who Must Be Obeyed). But most of all, each illustrates Rumpole's sense of justice and commitment to the law as well as his dry wit. As usual, Rumpole overshadows plots that often focus on the barrister trying to ignore the holiday. 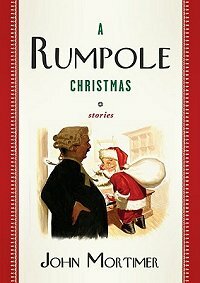 Rumpole and Father Christmas suggests that even a career criminal can get the holiday spirit. A businessman's past is used to secure funds for a church in Rumpole and the Old Familiar Faces. 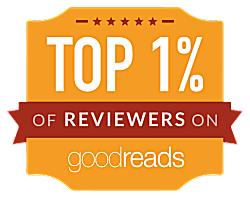 The most timely is the twisty Rumpole and the Christmas Break, about a murdered professor and an Islamic student with a religious vendetta against her. This is a perfect stocking stuffer for Mortimer fans." Booklist Synopsis: "Every year since 1993, Penzler, founder of The Mysterious Bookshop in New York, has asked a different genre writer to produce a short story to be published and given away as a Christmas gift to customers. The only requirements: the story must be set around the Christmas season, and it must involve the bookshop in its action. 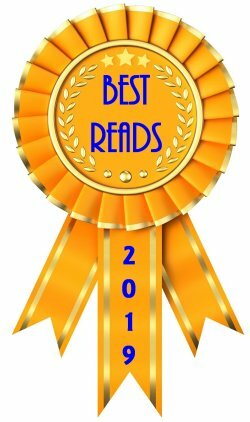 This very entertaining anthology contains all of the stories published so far, by such writers as Donald E. Westlake, Lawrence Block, Anne Perry, Mary Higgins Clark, Andrew Klavan, and Ed McBain. The stories—every single one of them—are delightful, and there’s something for everyone, too: funny stories, serious stories, charming stories, silly stories. Any time writers of this caliber are collected between the same covers, it’s a can’t-miss opportunity for mystery buffs. Even those who might find the Christmas trappings on the treacly side will enjoy the stories as stories." Well... I'm all set to go, and I hope I helped you to choose your own holiday-themed reading. 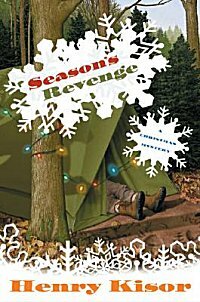 I have Christmas at The Mysterious Bookshop and Season's Revenge waiting for me first-- along with some hot chocolate and a comfy spot by the fireplace! What are some of your own personal Christmas mystery favorites? Who doesn't love a good visit with Rumpole and She Who Must Be Obeyed? 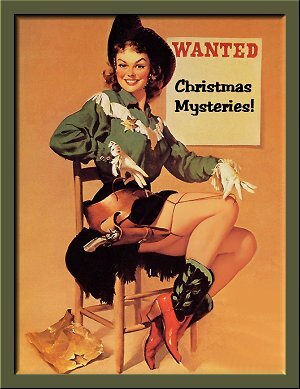 I know Jane Haddam has at least one Christmas mystery. Mrs. Jeffries and the Mistletoe Mix-up is one I just got for review/giveaway. 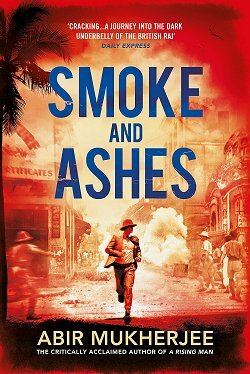 I love the cover and it promises to be a good one. Rumpole used to be one of our favorite shows on PBS. I'll have to look for this book. Cathy - Oh, I'm so glad you included some Rumpole stories :-). I like that character! Oh, and some Charlotte MacLeod, too (I like her Sarah Kelling/Max Bittersohn series a lot). Yes this is definitely a nice batch. I have to admit I seldom read themed books (e.g. Christmas, Hallowe'en, etc.) at specific times of year. But these look good. I always read Christmas-themed books at this time of year, so thank you for the suggestions! 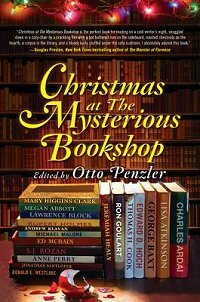 I read Christmas at the Mysterious Bookshop last year, and although like with all anthologies some stories were better than others, I enjoyed the common theme and setting. Would love to visit The Mysterious Bookshop sometime! I also enjoy Mary (and Carol) Higgins Clark's Christmas mysteries. Vicki Delany here, having trouble logging onto blogger. You've mentioned my books on your blog before, Cathy, and thanks. Can I mention that Winter of Secrets, Constable Molly Smith #3, begins on Christmas Eve and ends on New Years Day. Egg nog is drunk, shortbread baked, trees decorated. Snow flies. And at the stoke of midnight, an SUV goes off the icy road into the frozen river. I think I'll look for the Rumpole book. Thanks for the rec's! And after reading Vicki's comment I'll look for Winter of Secrets too! I wanted the Rumpole book when it came out, but haven't gotten it yet. It's the last thing of Mortimer's that was published, as far as I know. Candace-- Thanks for the recommendation! Kaye-- That's a series I've always meant to sample. Thanks for the reminder! Hilde-- I'd love to visit there, too! Vicky-- You certainly can mention it. Thank you! Pepper-- I seem to remember reading that when I was researching which books to feature. 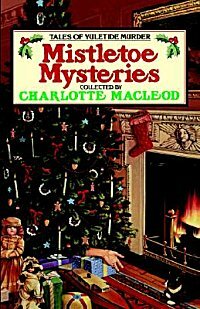 I'd love to get my hands on a copy of Christmas at the Mysterious Bookshop. Kate Kingsbury has several Christmas titles in her Pennyfoot Hotel Cosy Mystery series. I remember enjoying Carolyn Hart's Sugarplum Dead from her Death On Demand series as well. Shelleyrae-- Thanks for the recommendations!